Scooper - Fun News: l am Froot. Apple is my body. 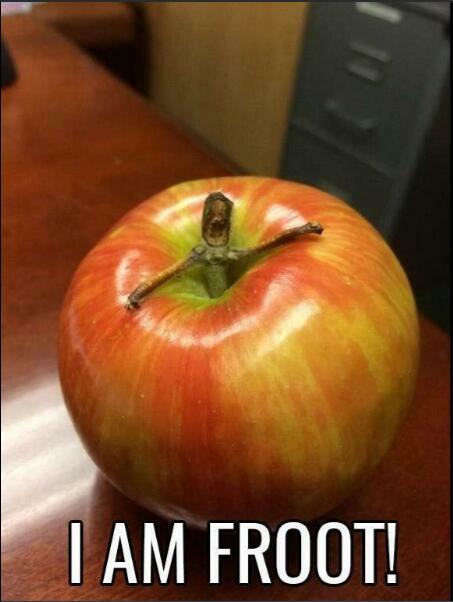 l am Froot. Apple is my body.